Nike Sportswear continues to go all out this year with the return of the iconic Air Huarache runner in two original colorways. 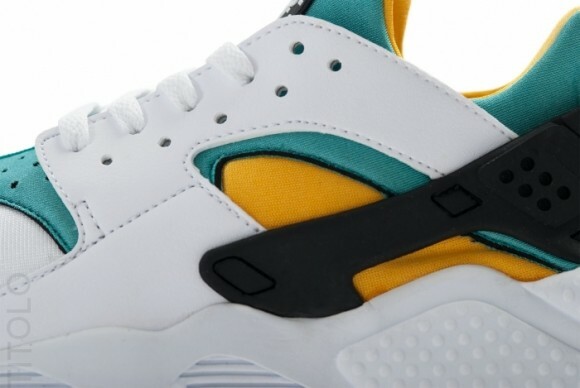 The Swoosh's debut Huarache runner returns in original form, complete with their neoprene bootie, leather build and untouched tooling down below. 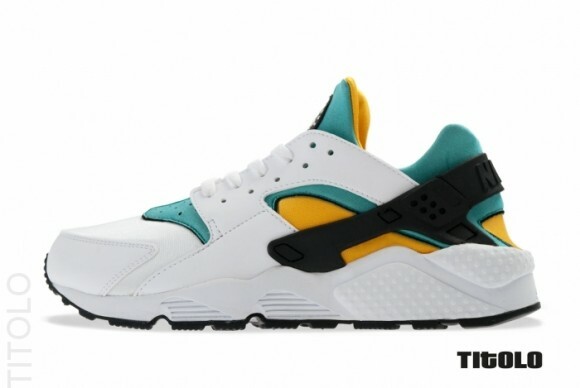 Both the mens and womens original colorways will be making a return, led by the White/Sport Turquoise-University Gold combination seen below. 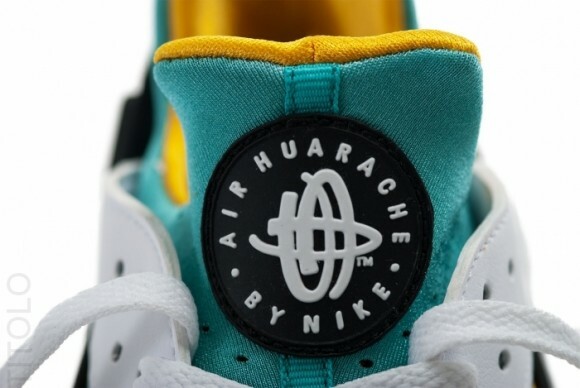 The Air Huarache OG is scheduled to release overseas this weekend. 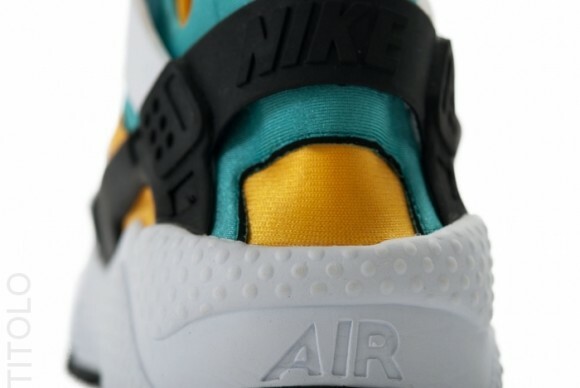 Stay tuned to Sole Collector for further details on an official stateside release.